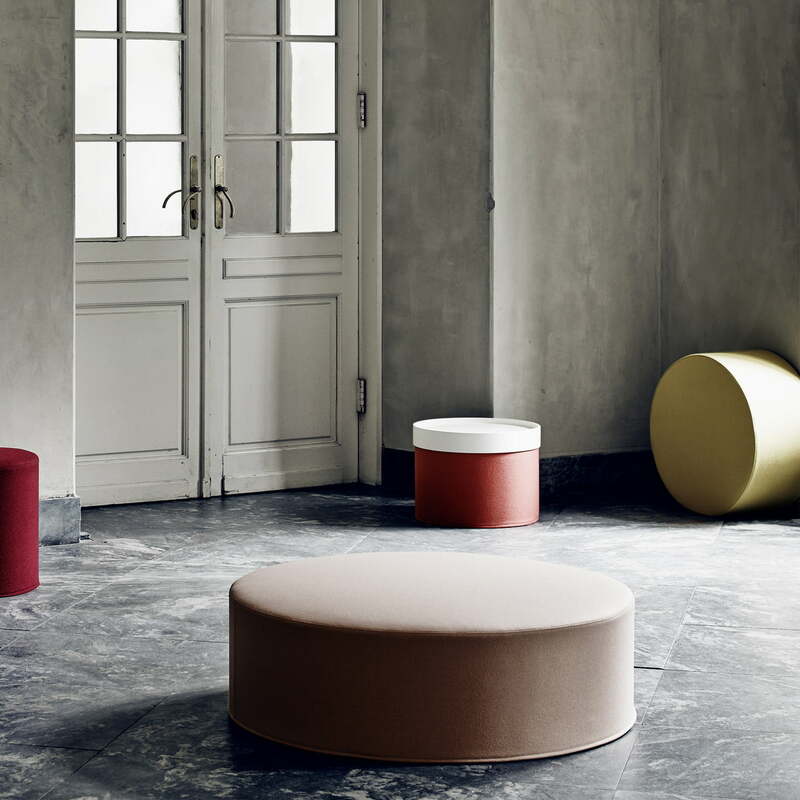 The Softline Drum Tray transforms the round stool into a practical side table. Available for all stool sizes, the tray only has to be placed on the stool and you have a small, stable table. 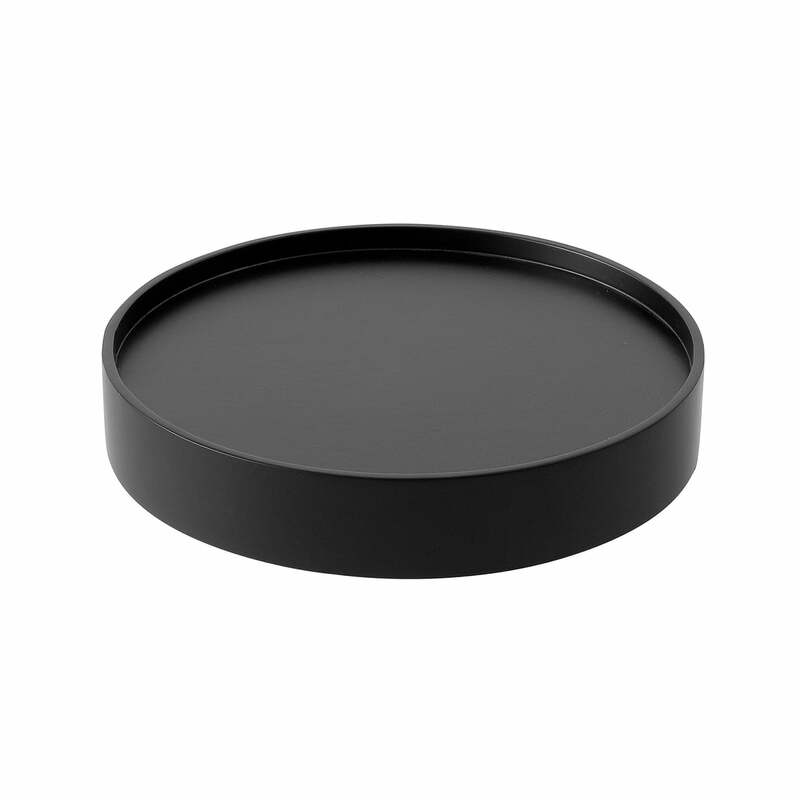 The tray is available in ash or walnut in natural or MDF lacquered in black or white. The tray adapts perfectly to the colour and fabric of any stool. 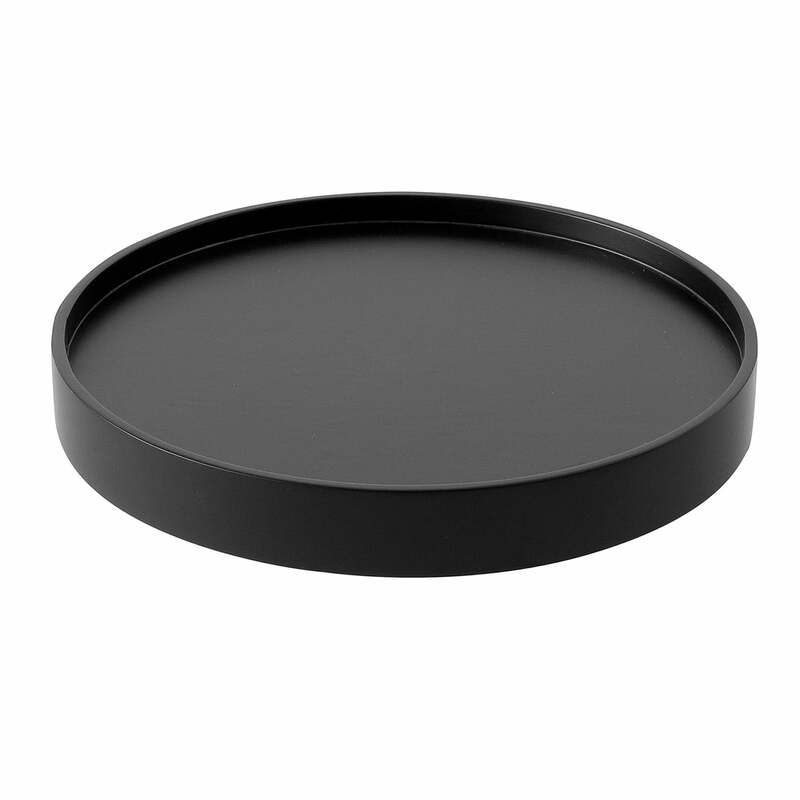 A tray is available as a practical accessory that adapts perfectly to the curves of the stool. So Drum becomes a stable side table next to the sofa or bed in no time at all.